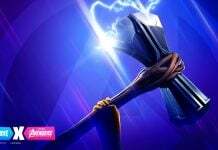 Fortnite leaks suggest Epic Games could release a Dark version of the Love Ranger skin, as well as daily challenges. 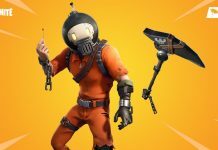 Data-miners have found information pertaining to a Dark Love Ranger skin that’ll be coming to Fortnite on February 14th. 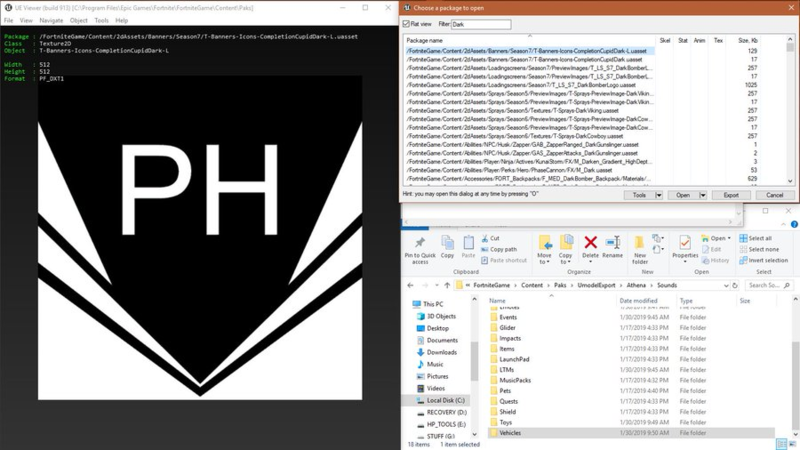 The files suggest a ‘CupidDark’ will be coming to the game, with a new file “BundleSchedule_Styles_CupidDark” found from the v7.30 files. 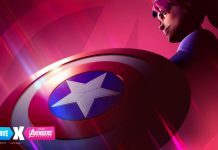 The codename for the Love Ranger skin in the files is ‘Cupid’. 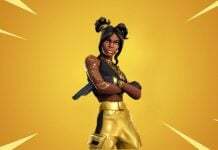 As given away by the file name, the Dark Love Ranger will be a skin style instead of being a seperate cosmetic, similar to the Tomatohead Variants and the Purple Skull Trooper. 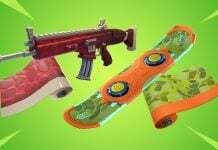 Leaks also suggest there will be daily challenges that’ll reward players with the Dark cosmetic variants/style as well as other rewards. 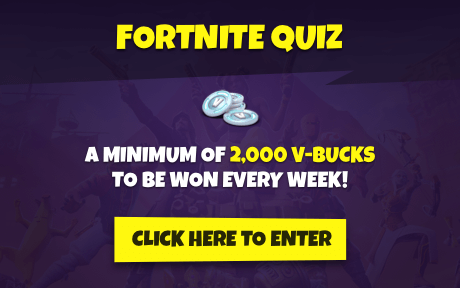 Initial leaks suggested there would be four daily challenges to complete, but PXLPAT_YT recently tweeted an image that suggests there’ll be six challenges. 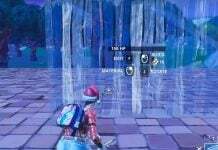 Shwubblz, a popular Fortnite leaker on Reddit, posted the banner player will receive upon completing all of the challenges. The placeholder name of the image is “CompletionCupidDark”. 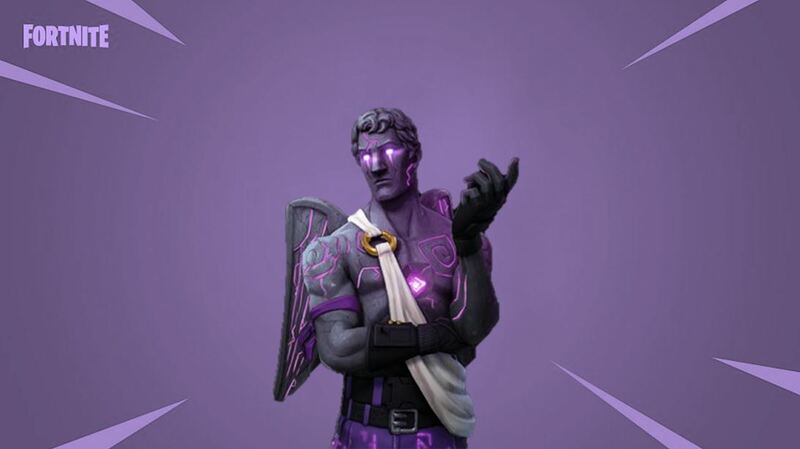 There is currently no official image of what the Dark Love Ranger will look like, so Shwubblz created a concept. 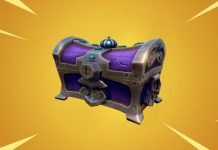 The challenges will most likely be leaked in the upcoming v7.40 Fortnite update, which could be on Tuesday 12th February. 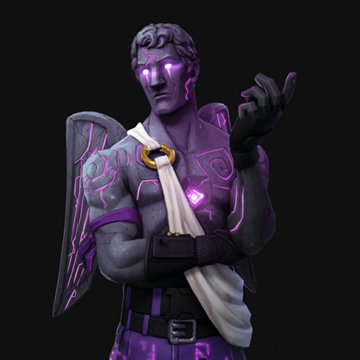 The Dark Love Ranger skin style may be leaked, although it’s more than likely the file will be encrypted, meaning data-miners will not be able to access the skin until it has been unlocked. 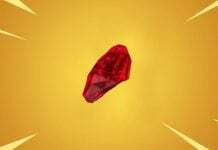 The daily challenges will likely be available on Valentine’s Day, which is on Thursday 14th February. 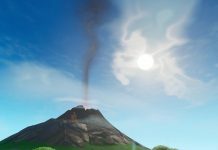 As the weekly challenges are also released on Thursday, it’s possible the challenges will be available at 2PM UTC. 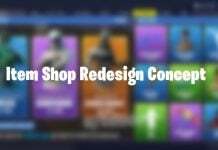 As with all leaks, none of the information in the post is official, and anything can change in the next Fortnite update.